Apple Could Be Releasing Its Own Phablet Very Soon! Stars including Sienna Miller and James Franco were spotted at the launch of new BMW Eco-friendly i3, also named as the world’s most futuristic electric car. All these stars were invited to the launch of the most-promising Eco-friendly automobile motoring at under 2p a mile. This futuristic –looking automobile is believed to be one of the most important in the history of the German manufacturers. It was launched simultaneously in London, Beijing and New York. Now coming to the appearance and features of the cars, the dimensions of this marvel are measured up to be; a length of 13’1”, a width of 5’9” and a height of 5’3”. While weighing less than 1.2 tons, the shape of the car is very stylish. 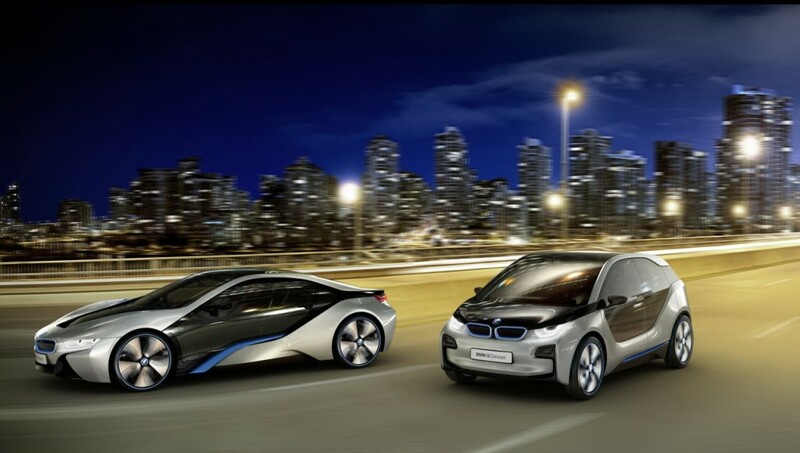 With outward opening clamshell doors and the classic BMW looks, this car promises spectacular things. In the interior, many conventional dials are replaced with hi-tech screens. 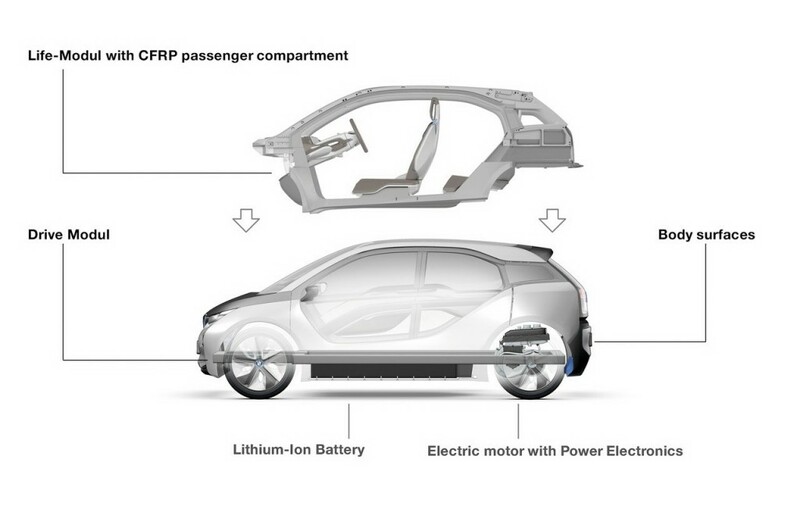 The fully electric car promises 100 miles in just a 2£ full battery recharge. 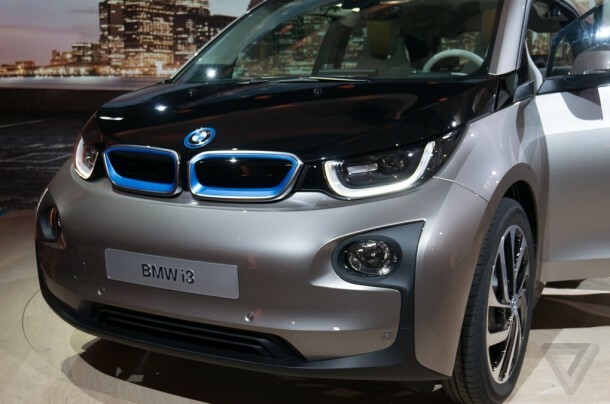 According to the engineers at BMW, the fuel economy is equivalent to a gas fuelled car, doing almost 425 miles a gallon, they added, while a partially charged battery on an overnight charge will cost only 1.6p per mile. Another smart feature is the connection of car’s systems to the driver’s smart phone, that may allow him to access the info, like the battery left and how many miles can he travel more before the car requires a recharge and which recharge systems are nearby etc . One other feature is that one can track where he parked his car by the guidance provided through the app while he’s on foot. That is surely a blessing for the forgetful ones. 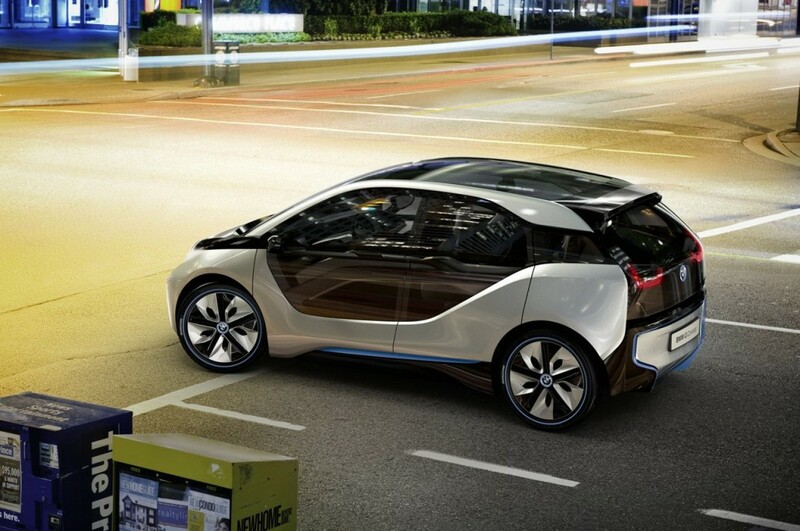 The i3 itself features a smart system. It informs the driver of the nearby charging stations, helps him finding a parking space and can also get you the train schedules. The ‘DRA – Driving Range Assistant’ linked to the car’s sat-nav will inform the driver if the battery is sufficient to reach his destination. If it isn’t, the DRA can help in finding a better alternate route or direct the driver to a charging station. It even takes traffic jams and slope climbing and start-stop situations in account while measuring the battery for your voyage. 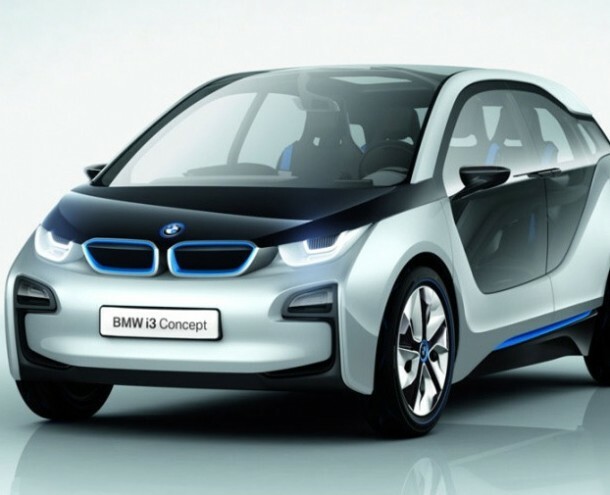 BMW i3 is a rear-wheel drive powered by a 168bhp electric motor and weighs less than 1200kg due to the lightweight but super strong carbon fibre and aluminium constructed body. It has a range between 80 to 100 miles and can go 0-62mph in just 7.2 seconds, with a top speed of 93 mph.The battery can recharge 80 percent by itself in three hours. Now, the final thing is the price of this futuristic automobile. First deliveries are expected to be made in November priced from £25,680. BMW is also planning to introduce a range-extender version at £28,830, which will feature an additional 650cc two-cylinder petrol engine which will help in keeping the battery charged and extend the miles per tank from 160 miles to 186 miles.